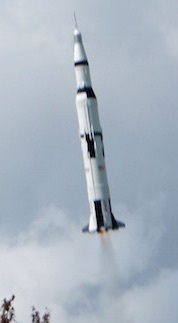 After a recent visit to the Midland Sky event hosted by Midland Rocket Club, the staff at Hackspace decided to run a feature on rocketry. 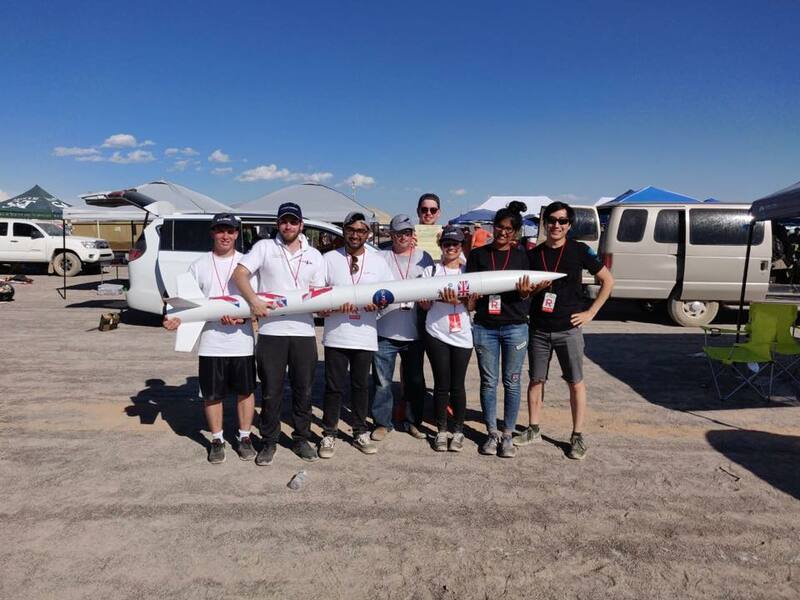 In this issue you can find articles about building rockets, using rocket simulation software and interviews with interesting rocketry folks. The UKRA Safety & Technical Team are please to be able to roll out the updated Team Project Support (TPS) scheme. This scheme - developed with universities and higher education in mind - is now available for applications. Please visit the Team Project Support page for further details and to read about the successes of the first (trial) team from the University of Sheffield. The minutes from the 2018 AGM are available to download below.